Here follows legal notices regarding the use of and information contained within the Active Hampshire Web site. This Web site may contain other proprietary notices and copyright information, the terms of which must be observed and followed. Information on this Web site may contain technical inaccuracies or typographical errors. Information may be changed or updated without notice. Active Hampshire may also make improvements and/or changes in the Web site and/or the information presented at any time without notice. Active Hampshire may receive confidential information from you through our Web site. This information can be used by the Active Hampshire and member Clubs of the Association of Inter-Varsity Clubs internally with the purpose of updating Members' Details, such as address and phone numbers. This information can also be presented on the Web site in an appropriately secure way for the purposes of showing Members' Account Details, once the Member has registered with us and 'logged in' to the Web site. Active Hampshire will not release your personal information or otherwise publicize the fact that you submitted information to us. Products, corporate names and/or logos that appear within the Active Hampshire Web site may or may not be registered trademarks or copyrights of their respective companies, and are used only for identification or explanation, without intent to infringe. Active Hampshire makes no representations whatsoever about any other Web site which you may access through this one. 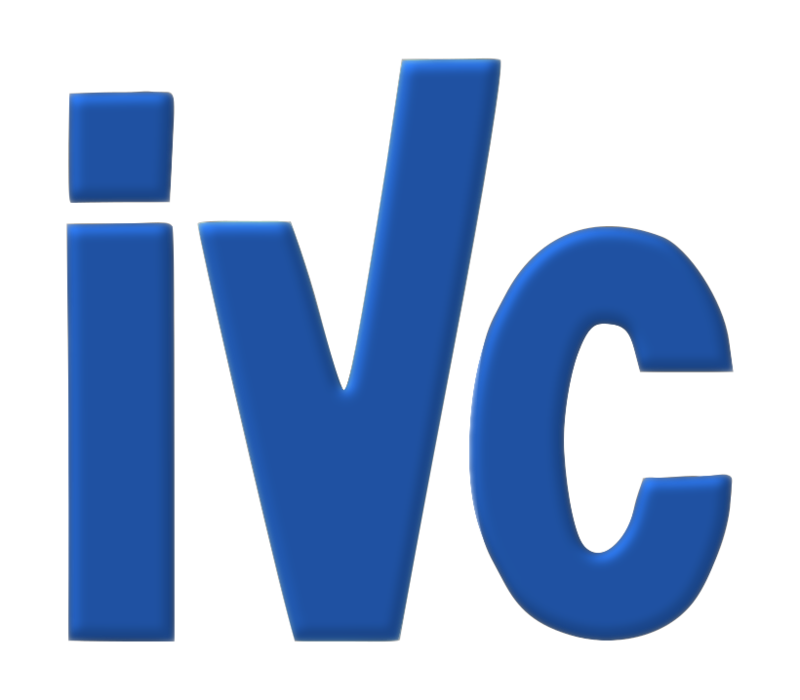 When you access a non-IVC Web site, even one that may contain the IVC logo, please understand that it is independent from Active Hampshire, and that Active Hampshire has no control over the content on that Web site. In addition, a link to a non-IVC Web site does not mean that Active Hampshire endorses or accepts any responsibility for the content, or the use, of such Web site. It is up to you to take precautions to ensure that whatever you select for your use is free of such items as viruses, worms, trojan horses and other items of a destructive nature. IN NO EVENT WILL ACTIVE HAMPSHIRE OR ANY OF THE MEMBER CLUBS OF THE ASSOCIATION OF INTER-VARSITY CLUBS BE LIABLE TO ANY PARTY FOR ANY DIRECT, INDIRECT, SPECIAL OR OTHER CONSEQUENTIAL DAMAGES FOR ANY USE OF THIS WEB SITE, OR ON ANY OTHER HYPER LINKED WEB SITE, INCLUDING, WITHOUT LIMITATION, ANY LOST PROFITS, BUSINESS INTERRUPTION, LOSS OF PROGRAMS OR OTHER DATA ON YOUR INFORMATION HANDLING SYSTEM OR OTHERWISE, EVEN IF WE ARE EXPRESSLY ADVISED OF THE POSSIBILITY OF SUCH DAMAGES.